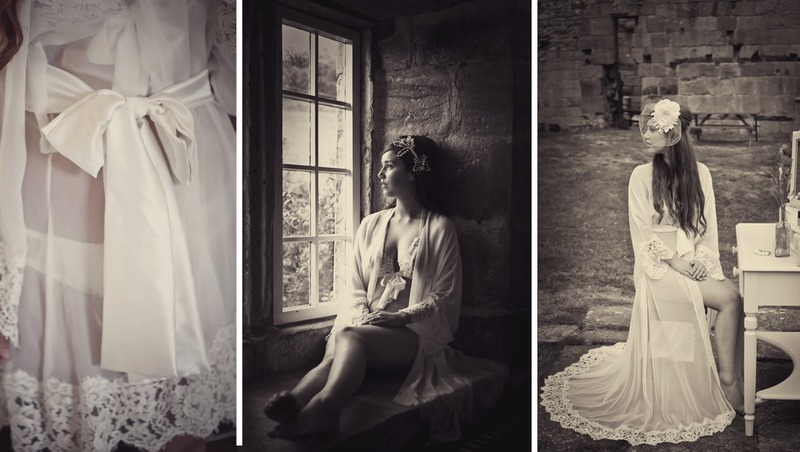 Inspirational collections of luxurious wedding lingerie, loungewear and accesories have established Laura George as a label synonymous with indulgence and desirability. Fuelled by a passion for intricate detailing and aspirational design. 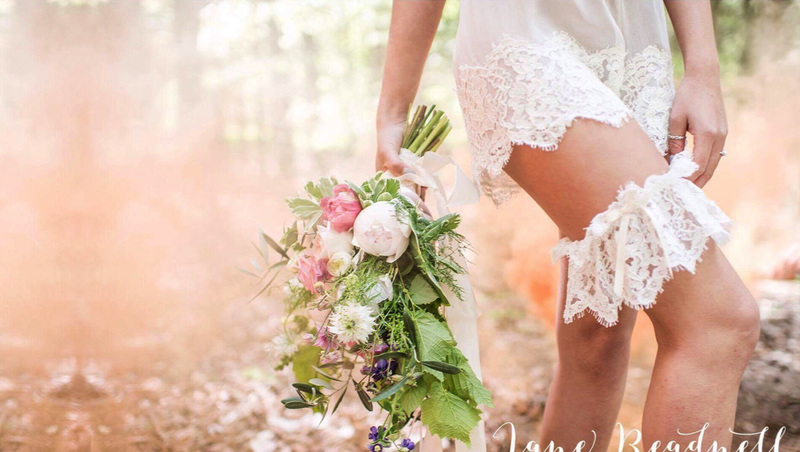 Pieces intuitively combine silks, chiffons and stunning laces. Beautifully handcrafted in our British Design Studio. With the vision of a perfect wedding day at the heart of all our collections. 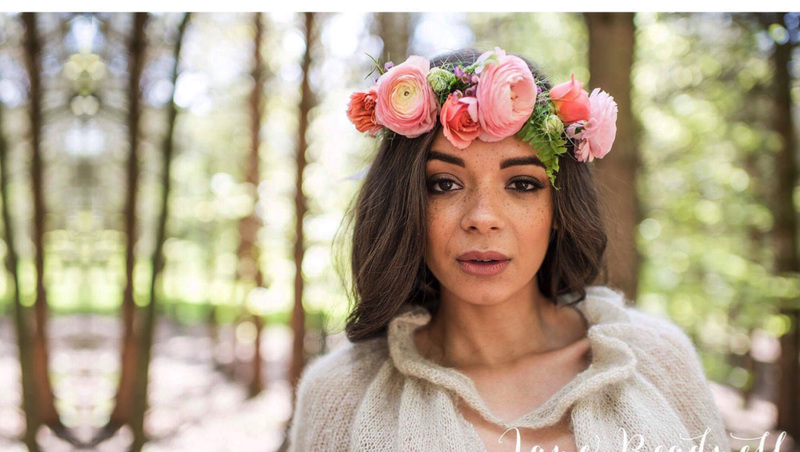 We produce pieces that are visually stunning and evoke feelings of true gorgeousness and timeless femininity. The perfect finishing touch, hidden, waiting, in anticipation to be enjoyed with the one she loves…. 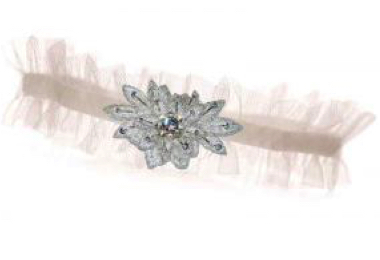 A truly luxurious collection of wedding garters perfect for that wedding garter tradition. 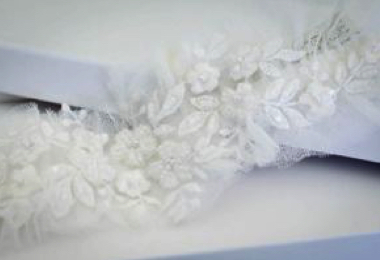 All of the wedding garters are handmade in the UK from luxurious fabrics such as silks, soft tulles and Chantilly lace. 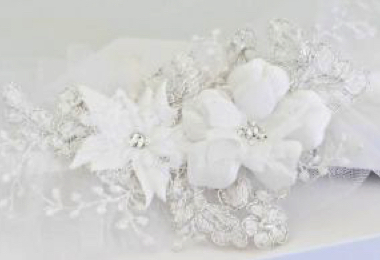 Every wedding garter design is available in seven sizes to ensure a perfect fit. 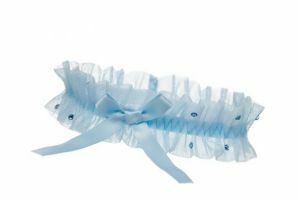 We beautifully gift wrap each garter design in tissue paper and branded gift box. 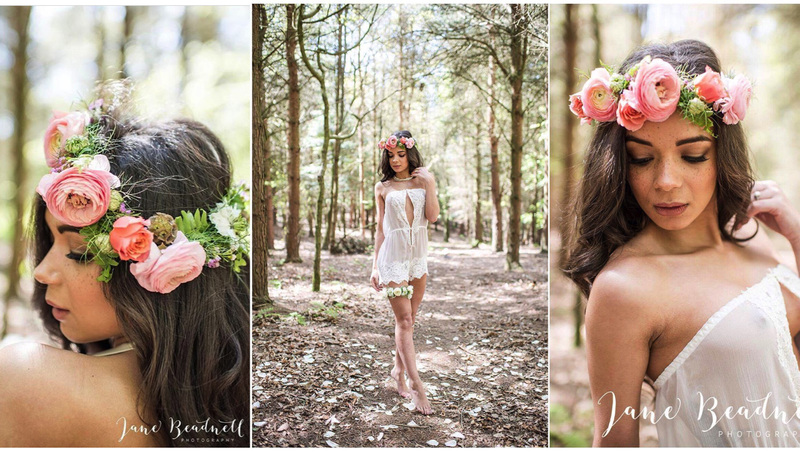 This exquisite collection of handmade wedding lingerie is the most stunning of our ranges. High end and totally desirable. The combination of silk chiffon and Chantilly lace creates a beautiful contrast when worn. All of our lingerie is wrapped in tissue paper and diverted to you in a beautiful branded gift box. Our collections include briefs, camisoles and kimono wraps. We also have a stunning collection of personalised briefs. We have a gorgeous collection of wedding nightwear and lounge wear. Some of our best pieces have been selected and combined them to make beautiful sets. Each of our designs is beautifully wrapped in tissue paper and delivered in a branded gift box. This resulting in a beautiful wedding gift for yourself or bride. Perfect for your wedding night, honeymoon and married life.